As far as Senator JV Ejercito is concerned, the Pantawid Pamilyang Pilipino Program (4Ps) that provides conditional cash grants to impoverished Filipinos should not be used as a political tool. However, the senator was quick to slight and accuse Department of Social Welfare and Development (DSWD) Undersecretary Isko Moreno after the latter gave away monthly cash subsidies to poor families in Manila. 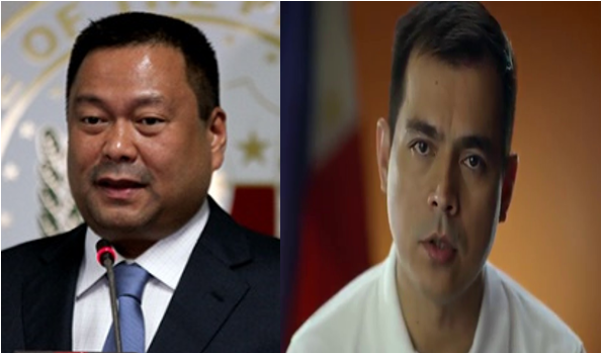 Ejercito further linked Moreno’s actions to the latter’s intention to run for mayor of Manila in the 2019 polls. “DSWD Usec na tatakbo bilang Mayor ng Maynila ang siyang namimigay ng monthly substinence sa 4Ps beneficiaries doon. Pondo ng bayan pero ginagamit para sa pulitika,” Ejercito tweeted. While he never outright named Moreno in his tweet, the links and positions Ejercito mentioned in his tweet only point to Moreno. “Pwede po ba ito @dswdserves? Ang alam ko po dapat walang pulitikong involved pag dating sa 4Ps?” he added. 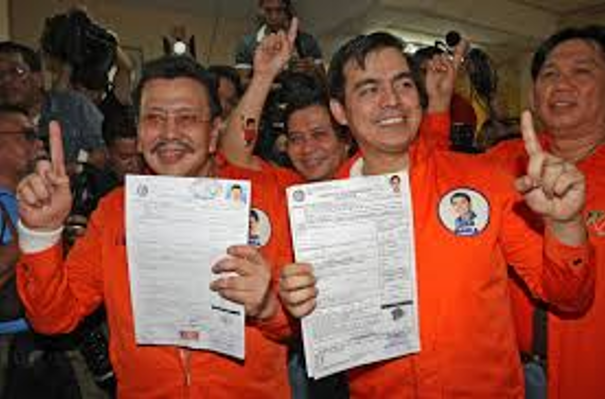 The conflict between the two parties is apparent as Ejercito’s father, current Manila Mayor Joseph Estrada, is looking forward to a third and final term. Moreno had been the Vice Mayor of Manila for three terms before running and losing in the 2016 senatorial elections. He was appointed by President Rodrigo Duterte as chairperson of the North Luzon Railways Corp. in July 2017, but resigned three months later only to be appointed as Undersecretary of DSWD later on.